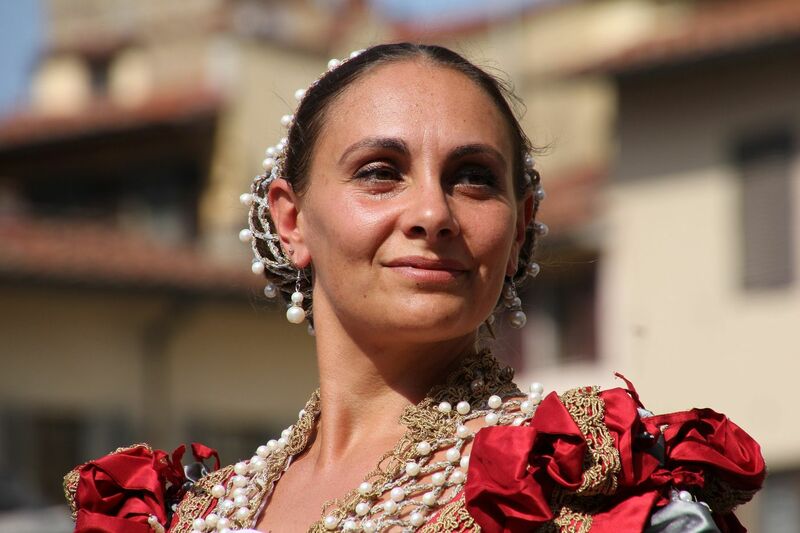 A historical re-enactment that's the highlight of the summer season in Cortona. 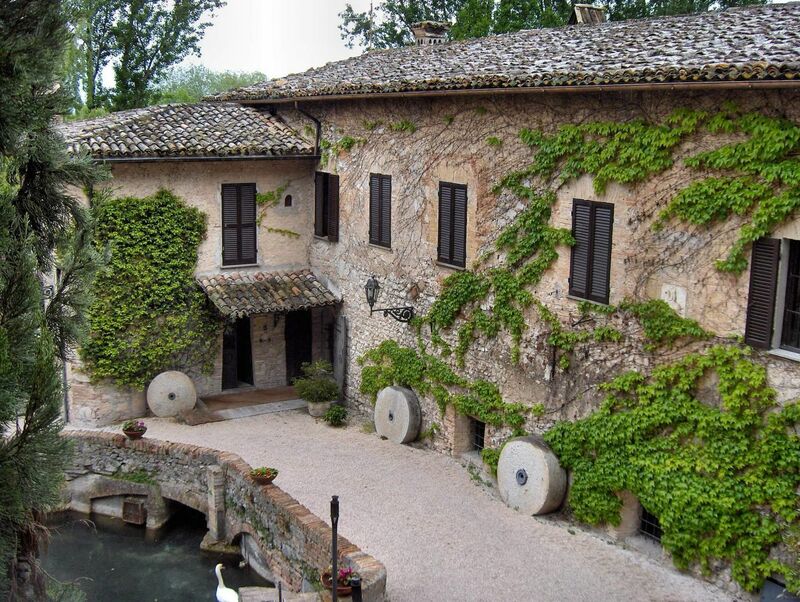 To commemorate one of the most important unions in Cortona’s history, the town organizes a historical re-enactment of the Casali Salimbeni wedding. The wedding, which originally took place in 1397, saw the beautiful Antonia Salimbeni, a noblewoman from Siena, marry Francesco Casali, lord of Cortona. 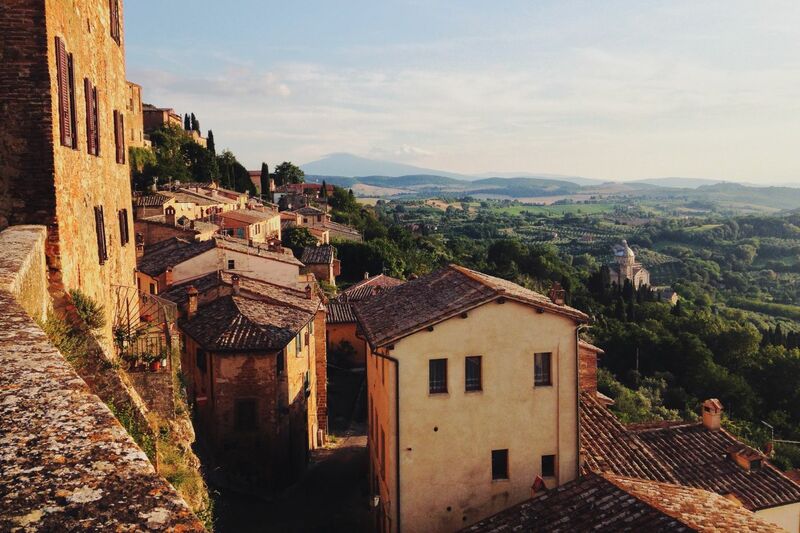 Since 1994, the people of Cortona remember this with a series of medieval-inspired events that bring the town back through time, a one-of-a-kind experience. When the sun sets, the torchlit alleys and squares come alive with colors, hawks and night birds of prey fly in the sky, flavors and sounds from the middle ages welcome the visitor. At 9 pm, the whole town gathers in the main square for the wedding re-enactment, then waits in trepidation for the tratta delle verrette or the sorting of the order in which the districts will compete in the next-day joust. A rich, al fresco banquet then awaits – the perfect way to end a magical night.